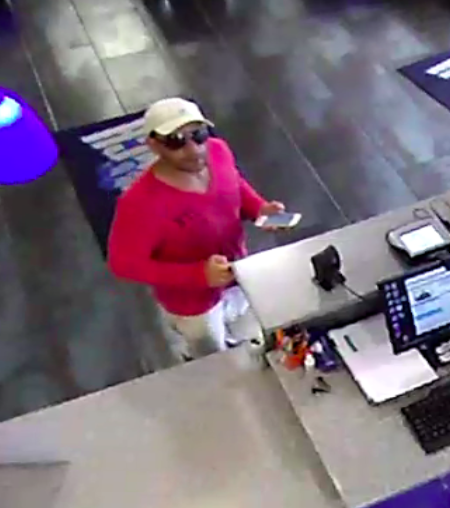 Toms River police are seeking the public’s help in identifying a man who they say opened a drawer and stole a wallet containing cash, credit cards and other items. 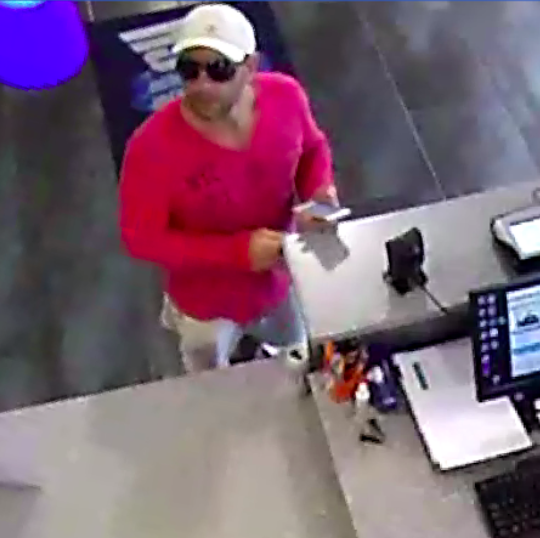 In the May 30 incident at Crunch Fitness, 1001 Fischer Boulevard, an unknown man walked behind the reception counter and opened a drawer, said police spokesman Ralph Stocco. He removed a wallet containing cash, credit cards, and personal items. The incident was captured on video surveillance, from which police issued photos Tuesday. The entire video is not currently available. Anyone who can identify this suspect is being asked to contact Officer Frank Lauria at 732-349-0150 extension 1308 or by email at flauria@trpolice.org.